Dr. Ahmed Al-Saily is an Associate Professor of Anesthesia, Intensive Care and Pain Management al Al-Azhar University, Cairo, Egypt. Dr. Ahmed Al-Saily is a highly specialized consultant and experienced in all aspect of Anesthesia practices and ICU medicine. 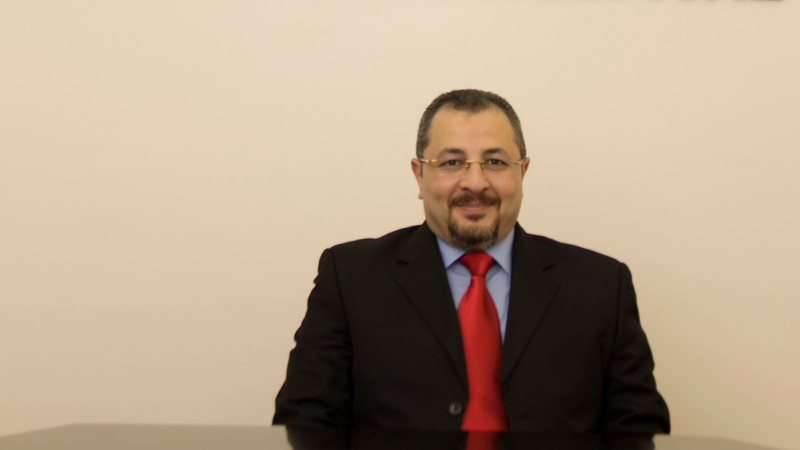 Dr. Ahmed Al-Saily joined Ibn Al-Nafees Hospital in 2010 as a consultant of Anesthesia and ICU.